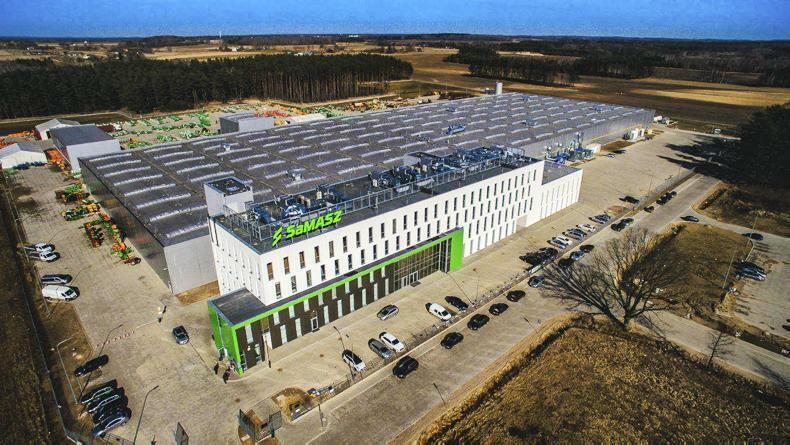 A group of Irish contractors and SaMASZ dealers had the opportunity to travel to Bialystok, Poland, this Tuesday for a factory tour of the new 13ha SaMASZ production site. Gary Abbott attended. 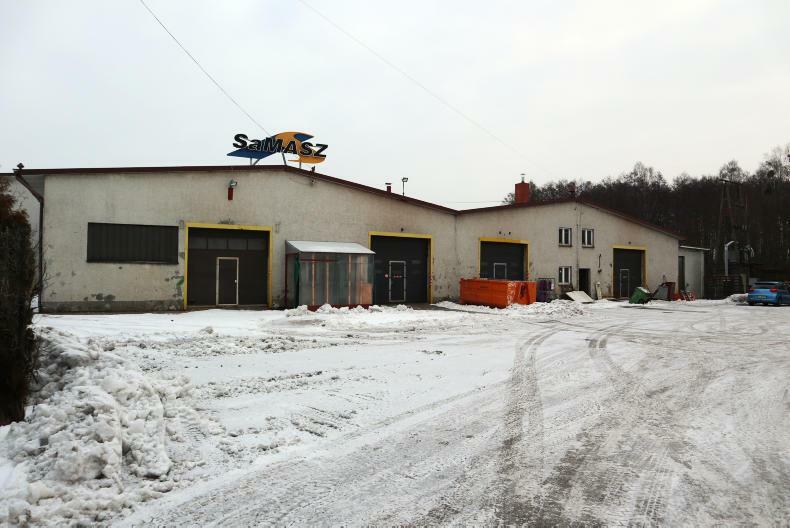 The new production site opened in February 2018. 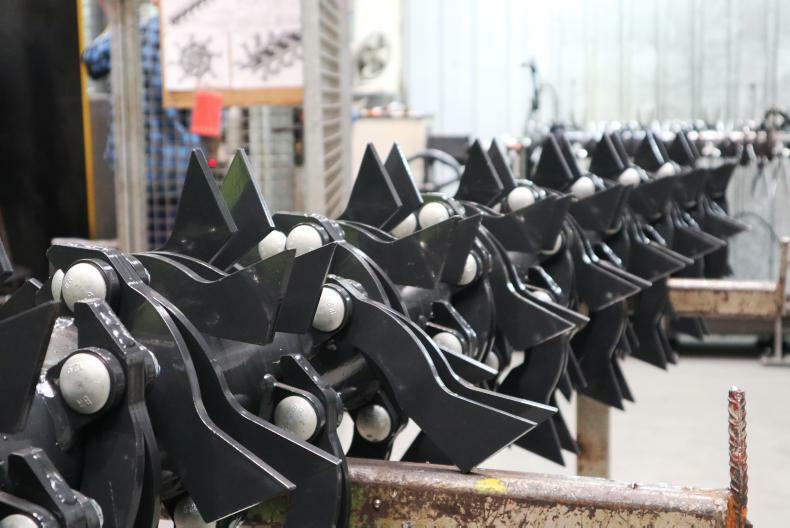 Antoni Stolarski, the founder of SaMASZ, started out manufacturing potato diggers in 1984. 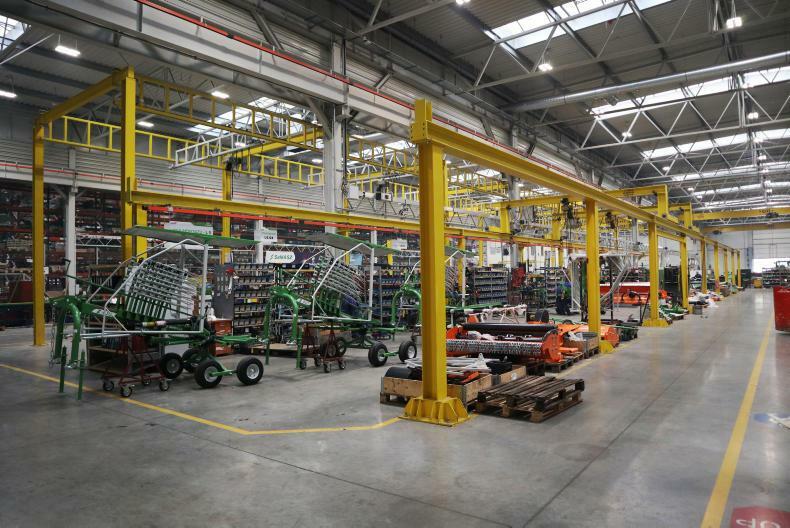 SaMASZ is one of the few companies to manufacture its own mower beds and drive lines. A rotor ready for fitting. As machines are assembled, they move up the line. 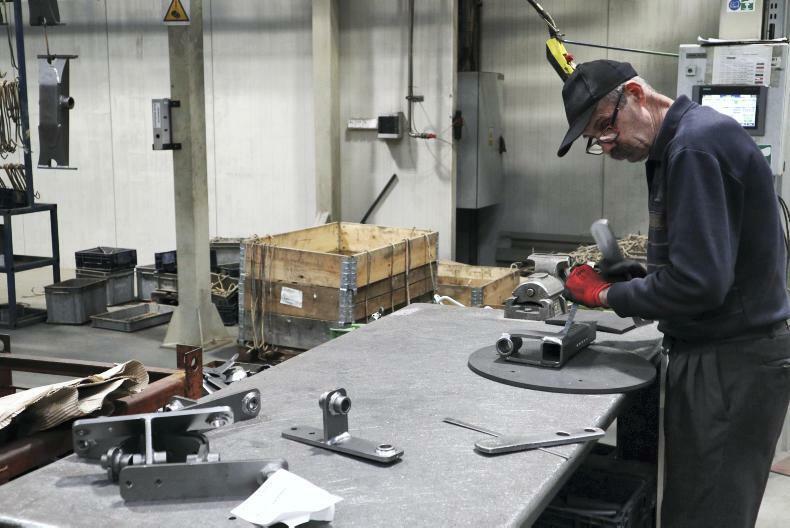 A lot of the fabrication is still carried out manually with robots carrying out some procedures. 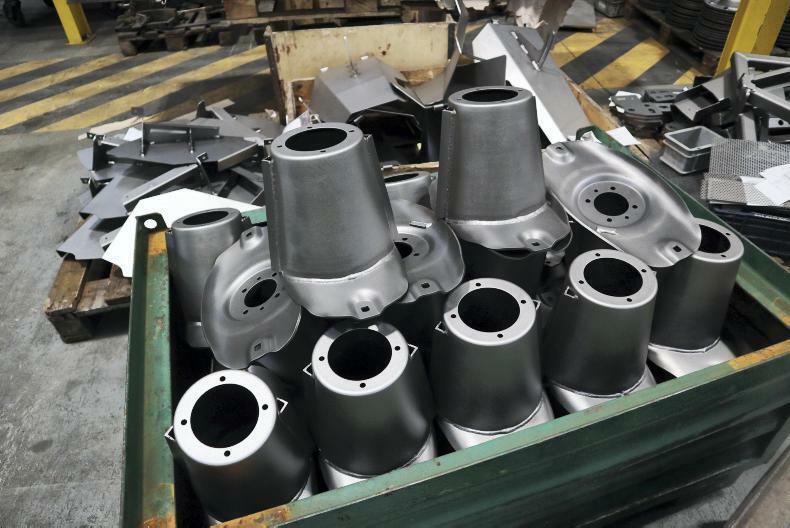 Components are primed before painting. 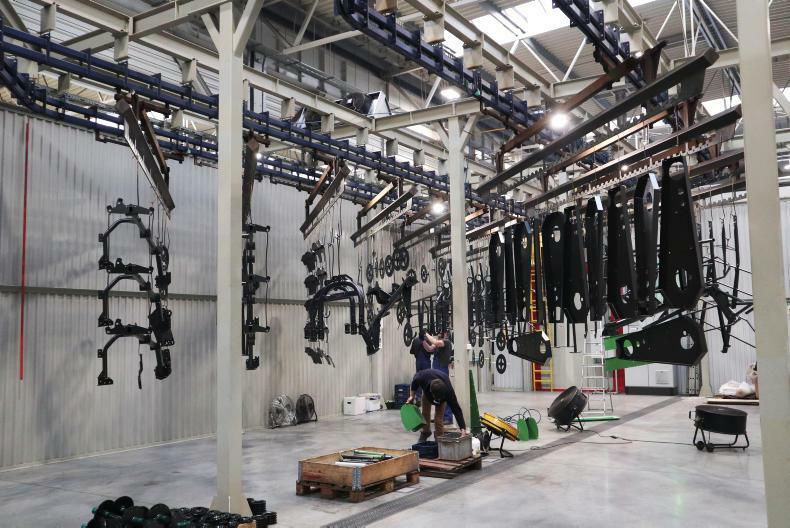 The machinery yard at the back of the factory. 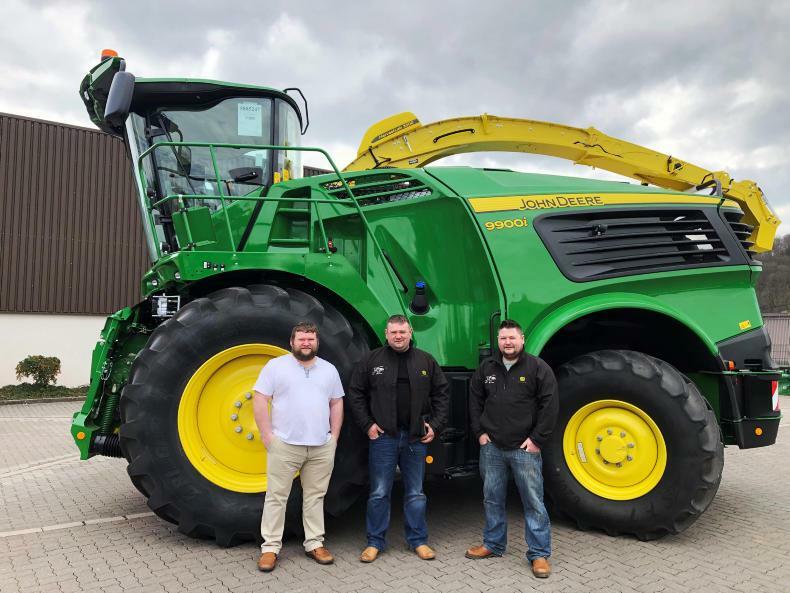 The factory tour of the SaMASZ site took place on behalf of Egmount Agri, run by Timmy O’Brien, the sole Irish importer and distributor for SaMASZ farm machinery. 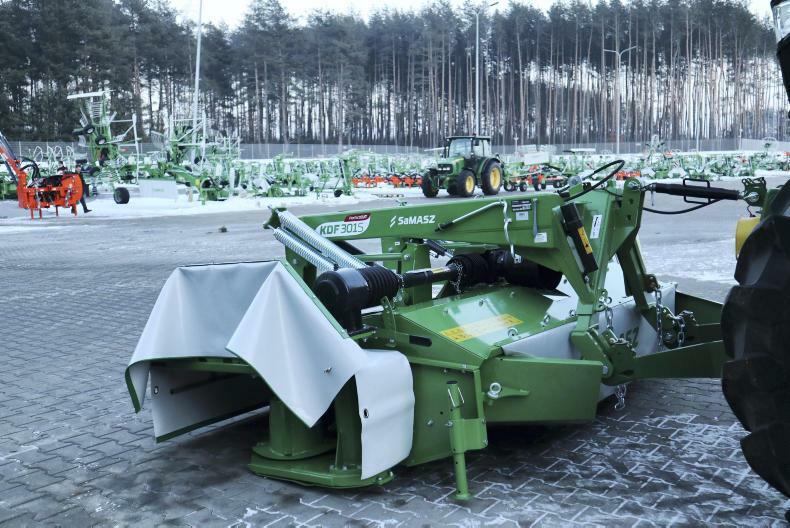 SaMASZ manufactures agricultural and municipal machinery, including mowers, rakes, tedders, snow ploughs and verge mowers, just to mention a few. The Polish manufacturers are relatively new to the Irish market with Timmy O’Brien being the first man to make it a reality. 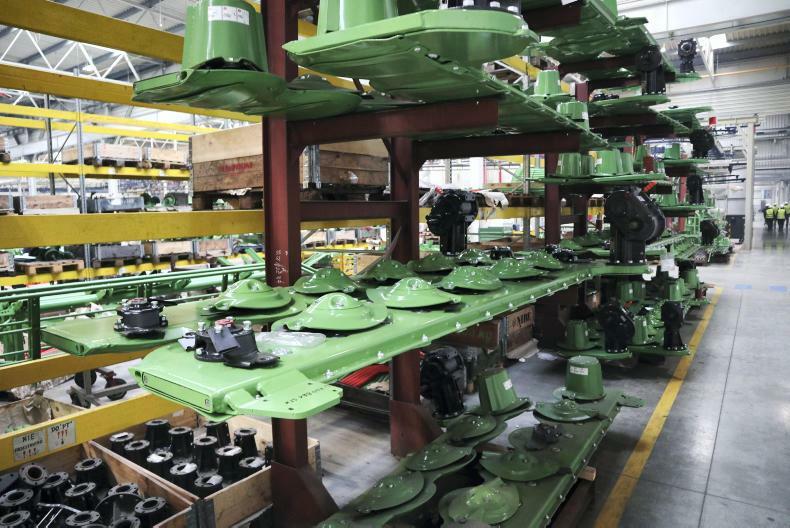 Having seen what the company had to offer at Agritechnica in 2011, Timmy was more than impressed with the build quality and soon thought to himself that there may be a market for the brand back home. After many talks with SaMASZ, Timmy made the decision to get machines sent over where he would trial them for the season and see how they went. One season on, Timmy was more than impressed with how the mowers had no issues. From here, Timmy grew the business. 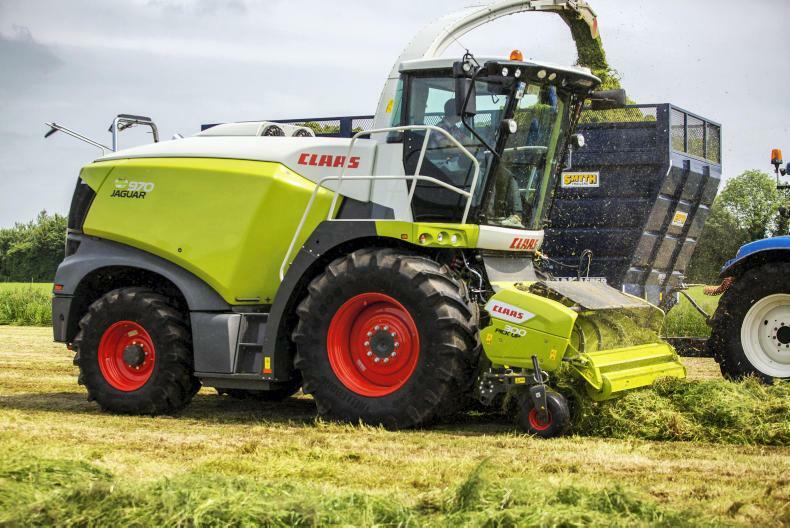 In 2014, Egmont Agri became the sole Irish importer and distributor for SaMASZ farm machinery. 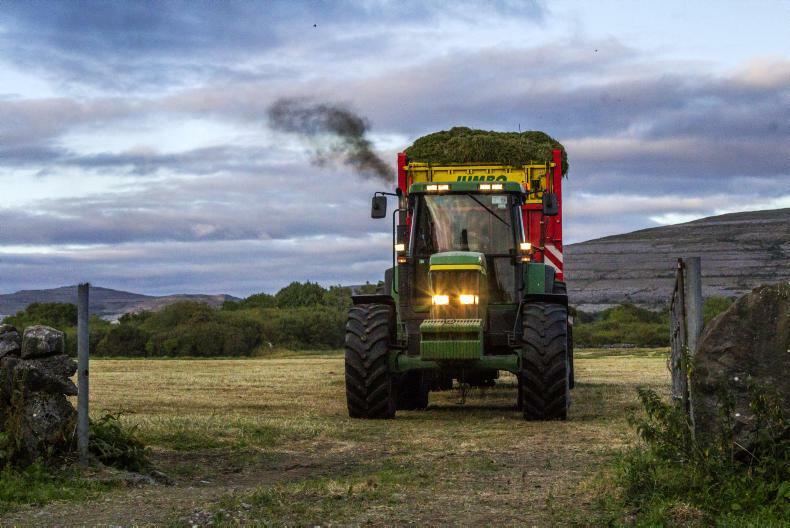 This move suited Timmy well due to the fact he runs a fleet of five balers and understands the importance of a quality product. Today, Timmy has five dealers throughout the country selling his equipment which is proving more and popular to customers for multiple reasons. Both Timmy and his dealers carry a large quantity of parts as a backup service to their customers. Years on, the customers are happy with both the SaMASZ products and the service provided by Timmy and his dealers. 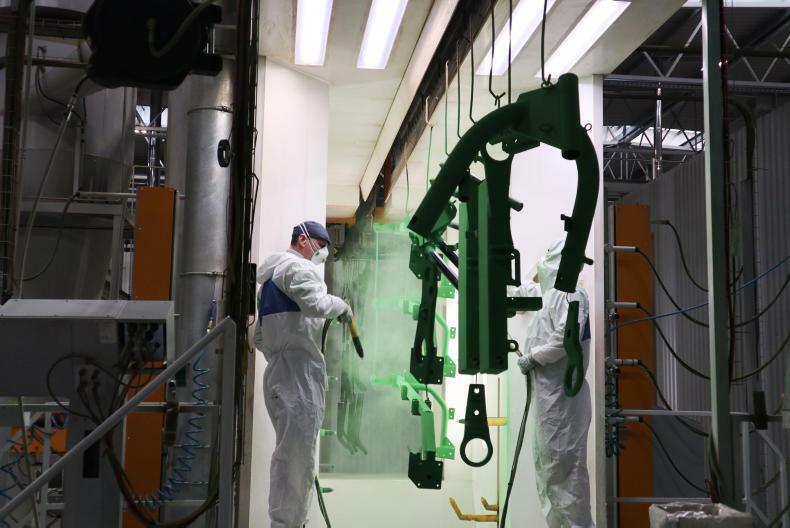 Perhaps the green and white colours of the brand are ones to keep an eye on for the future. Stay tuned to the Irish Farmers Journal for more on SaMASZ and Egmount Agri.